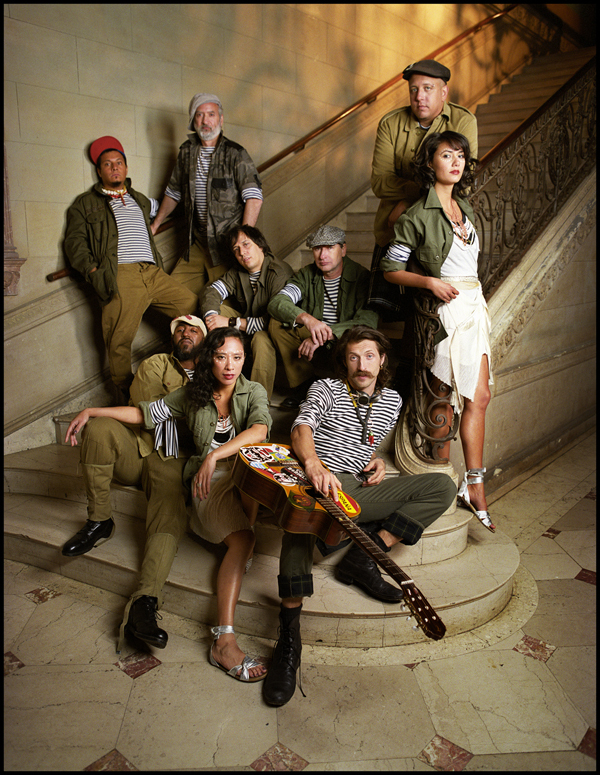 Presale + Free MP3 Downloads: GOGOL BORDELLO @ The Capitol Theater Halloween Night! | True Endeavors Presents: music, tours, tickets, mp3 downloads, concert pictures, videos, Madison WI. Presale + Free MP3 Downloads: GOGOL BORDELLO @ The Capitol Theater Halloween Night! If you happen to miss out on the presale, be sure to visit out Music Calendar to snag tickets when they go onsale to the public this Saturday, August 21.